On May 24, 2019 our Mental Health Programs will be hosting a networking event. 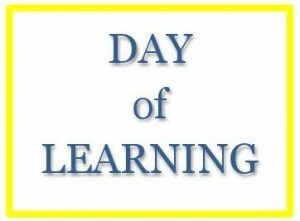 This Day of Learning will be held at the University of Pittsburgh at Greensburg. Invitations have been mailed to everyone on last year’s mailing list. If you would like to be included in our networking event, please email Lara Stinebiser at LStinebiser@westmorelandca.org or call 724.834.1260 ext. 1108. Each agency will have the opportunity to present information about their programs, as well as learn valuable information about other service providers in our area. Display tables will be available for brochure and information sharing.